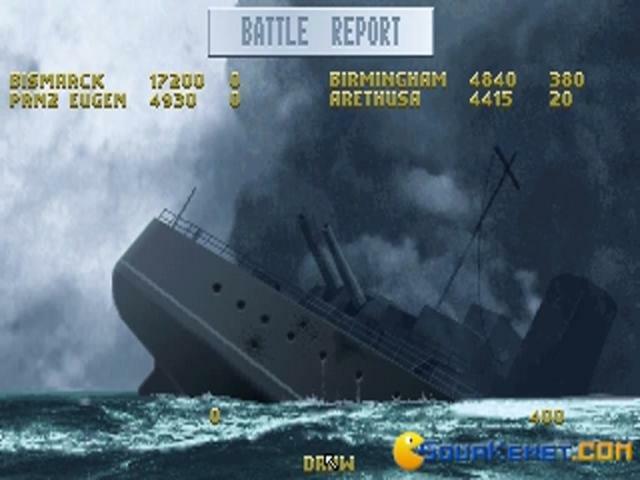 If historic accuracy is what entices you, and, also, you have a sweet spot for naval battles, then it is almost a no brainer that you are going to be looking at a game that looks at these kinds of elements and tries to make the best out of them. 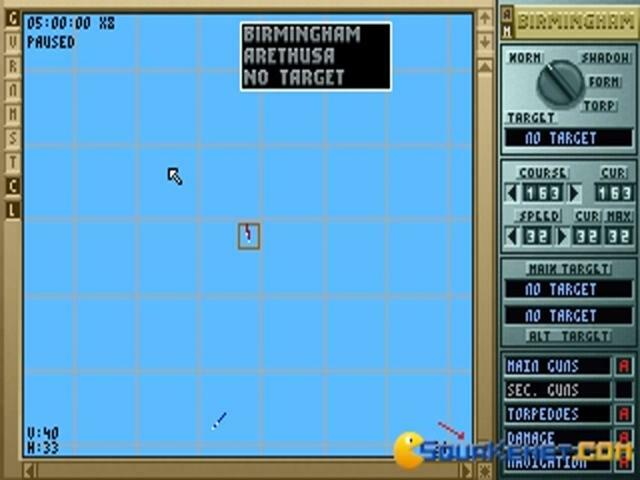 At any rate, Great Naval Battles is also a game that really goes beyond its way to replicate as much as possible the types of naval units, the type of manner in which these units behaved, and, by close replication, to produce a turn based wargame that is simply a super satisfying one for serious history buffs. 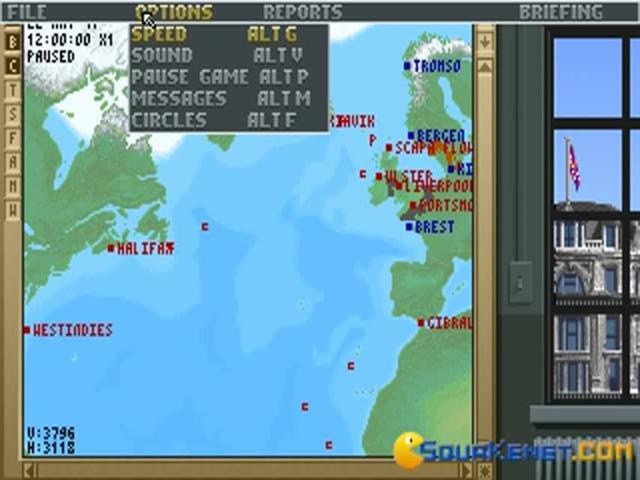 Which is not to say that everyone else is not going to have a good time playing it, not by a long shot; this game actually can really entice your occasional wargamer as well, though I'm pretty sure that those would have liked a more polished or fancier graphical interface. 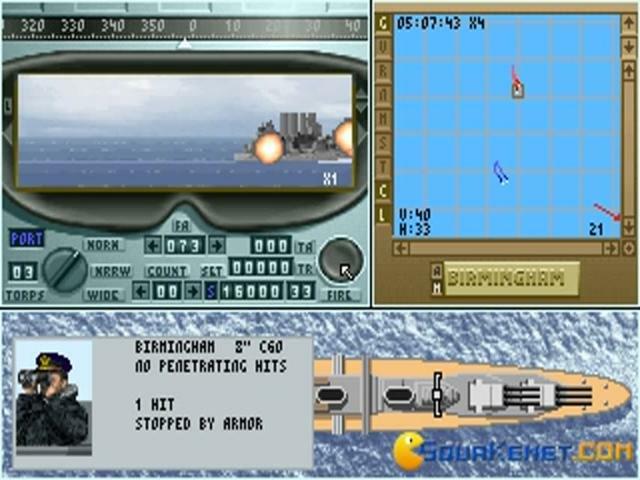 Also, a relatively small problem of the game is that it pushes some aerial combat in there, without really making an effort to create a model of behavior more suited to their particularities; that is why this bit might feel a bit suspicious, especially if you call air support a lot. 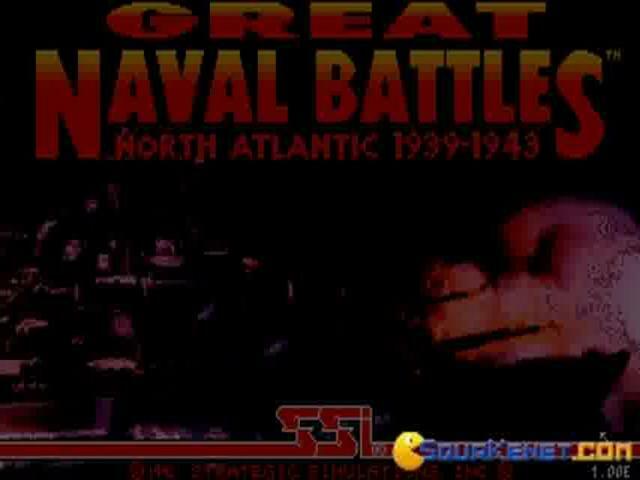 But, otherwise, for a first game in the series, it sure works as good as you'd want it to, though, of course later titles will bring the recipe much closer to perfection. 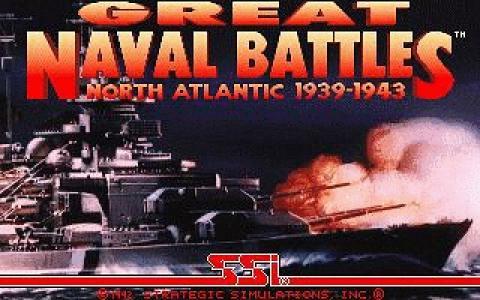 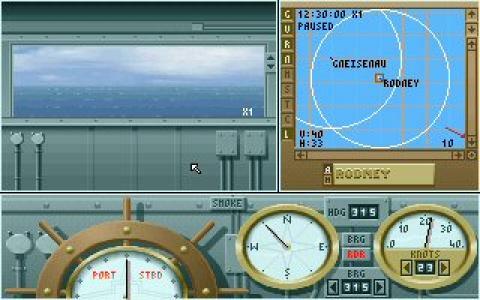 Great Naval Battles is a strategy video game developed by IO Design Group and published by SSI. 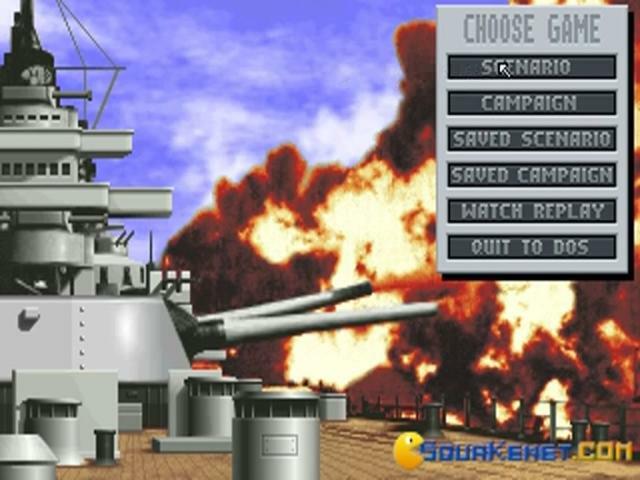 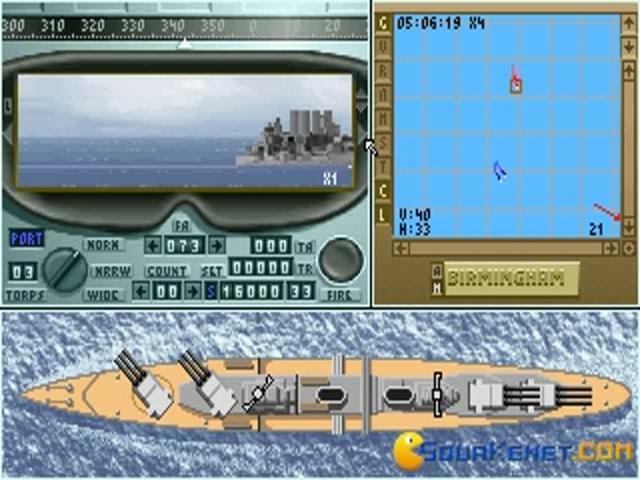 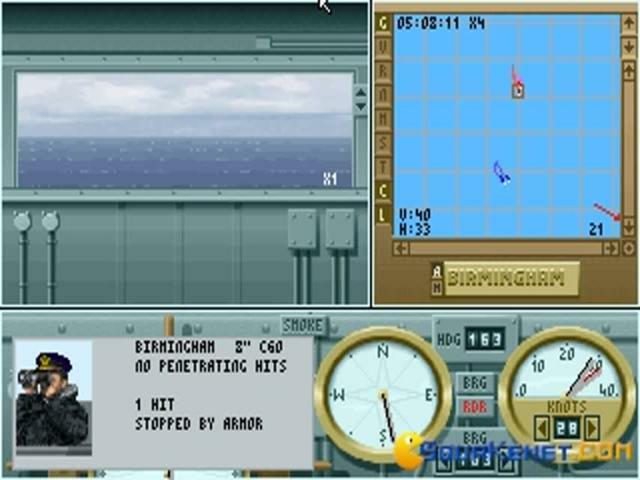 While some strategy games of the kind are almost copy-paste versions of other games (both of them being made by SSI), the developers made the right choice of going in a different different direction with Great Naval Battles. 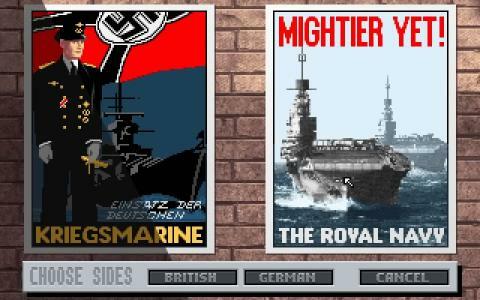 In the game, there is no campaign mode, you just simply select your difficulty level, pick a side, select a scenario and then you're thrown in the game. 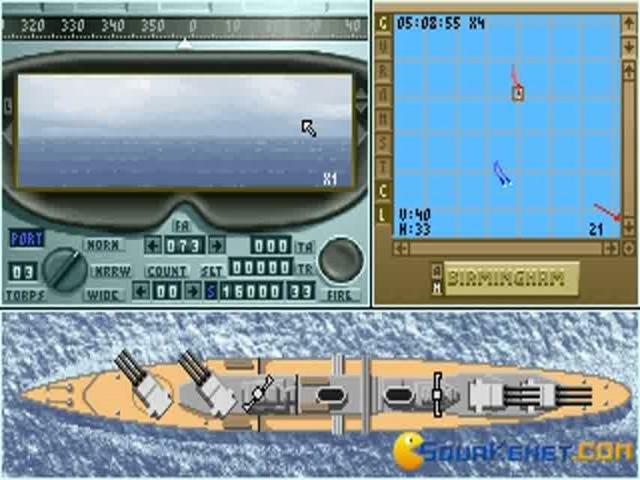 What makes this game different from the others is that you can view the game from two perspectives: radar view, in which you issue your order to your fleet and individual view of a selected ship. 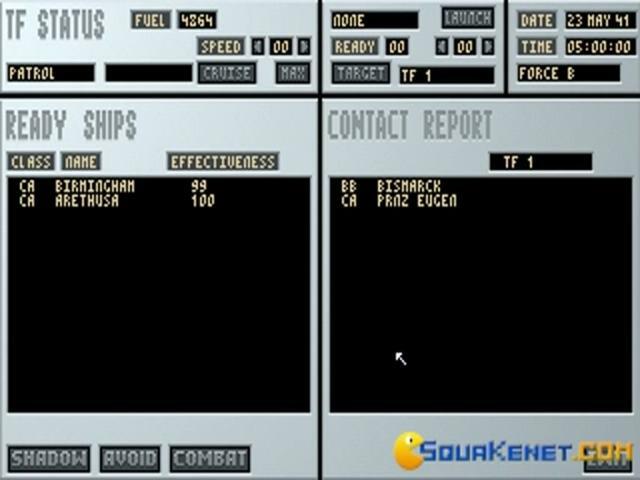 From here you can issue individual to the ship your on, while the orders for other ship happen automatically. 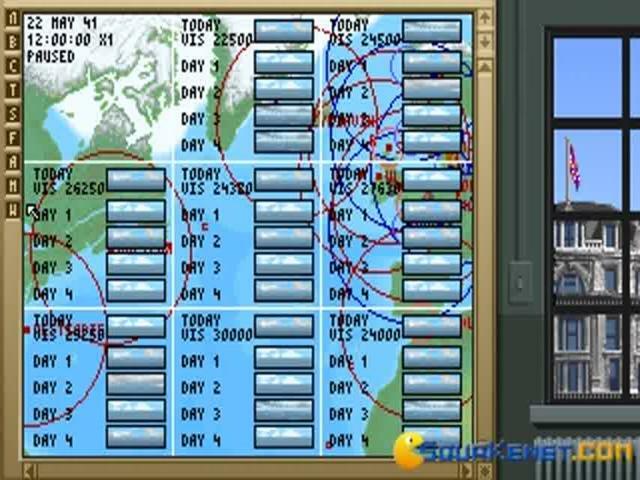 This is a nice and unique way to play a strategy game.